Journalists share their impressions of their newest machine roommate, Google Home. Google Home was released to consumers earlier this month, but some journalists got a chance to test out Google's favorite personal assistant before it hit store shelves. Most agreed that Google Home was generally smarter than the Amazon Echo, in part because it's connected to Google's omniscient search engine. 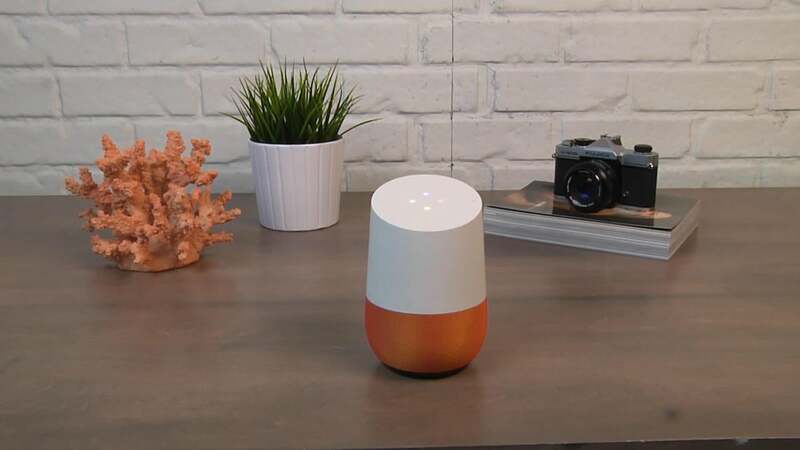 In addition, many liked Google Home's rather responsive microphone, though having to say "OK Google" every time you wanted to interact with the device could get tiresome. Another plus: Google Home's generic design easily integrates into any home decor, much like an air freshener. But where Google Home needs work is connectivity, as it does not support nearly as many smart home platforms as Amazon Echo. So what's the verdict? Google Home is good, but it could be better.